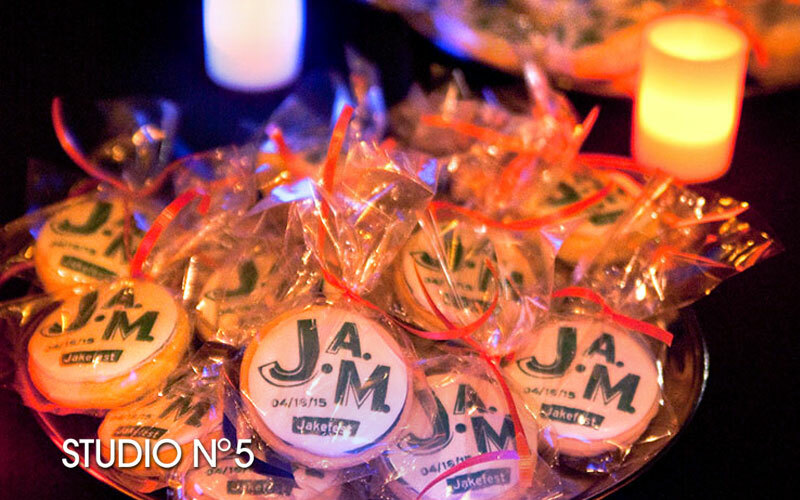 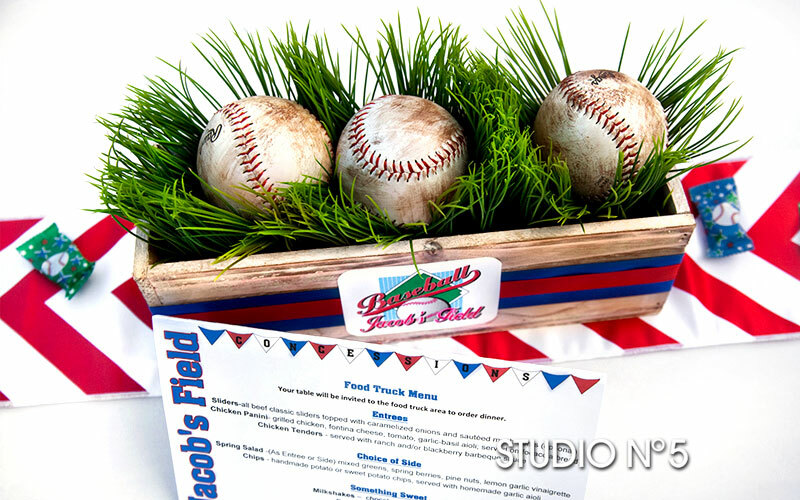 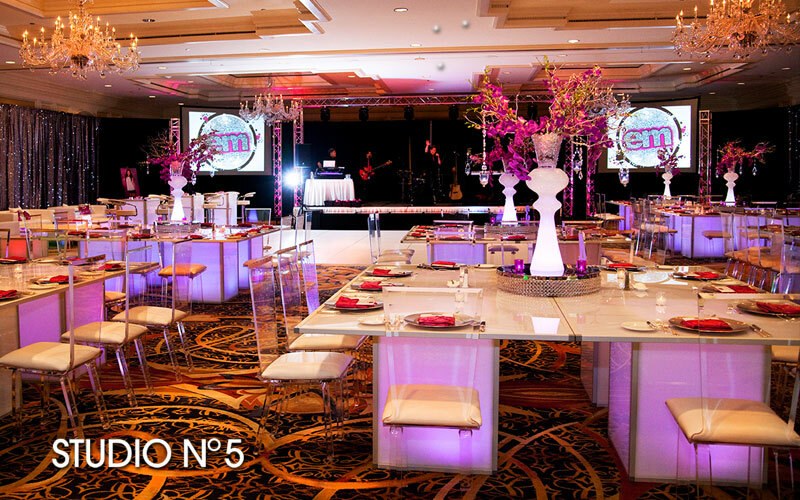 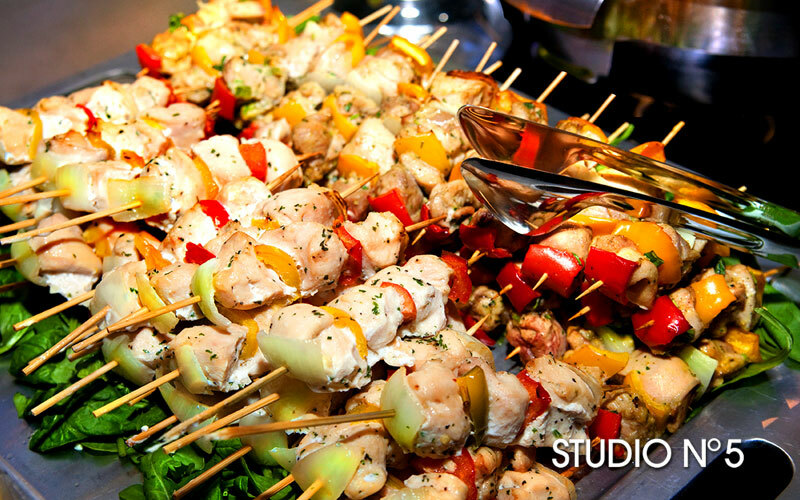 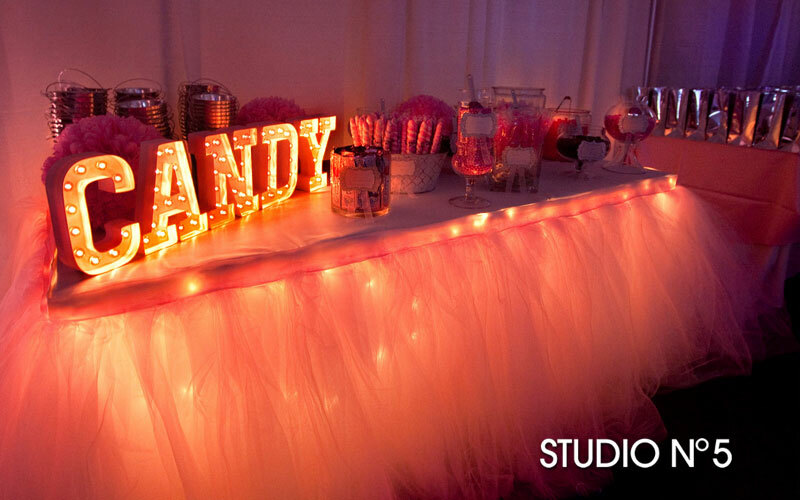 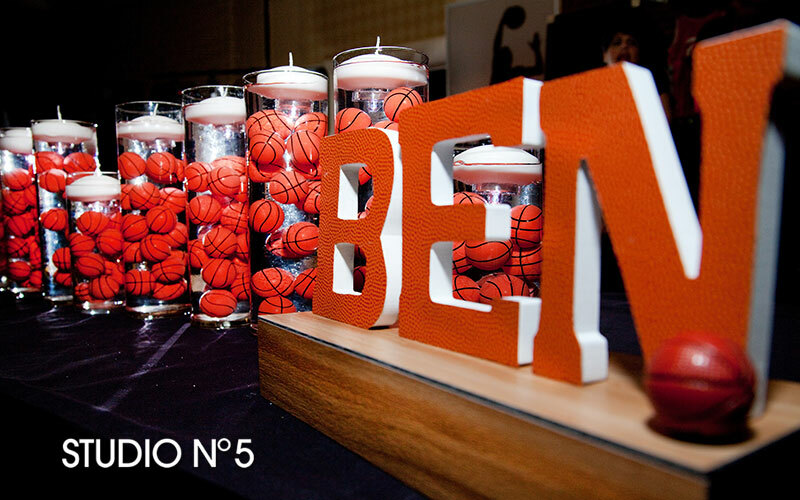 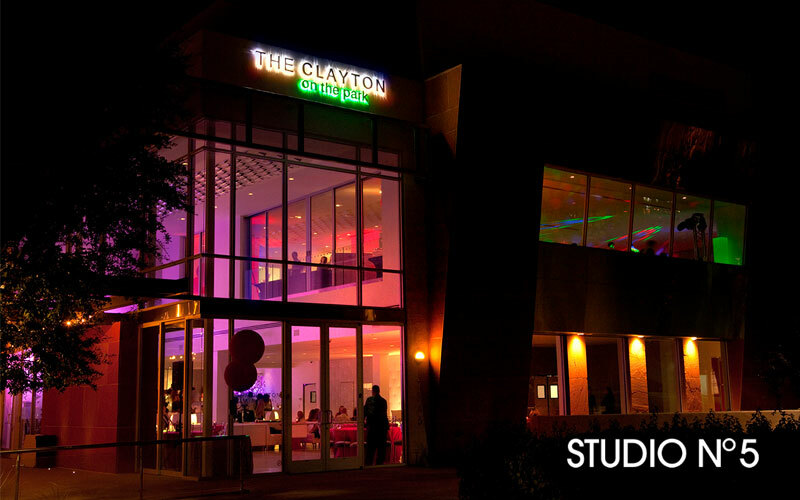 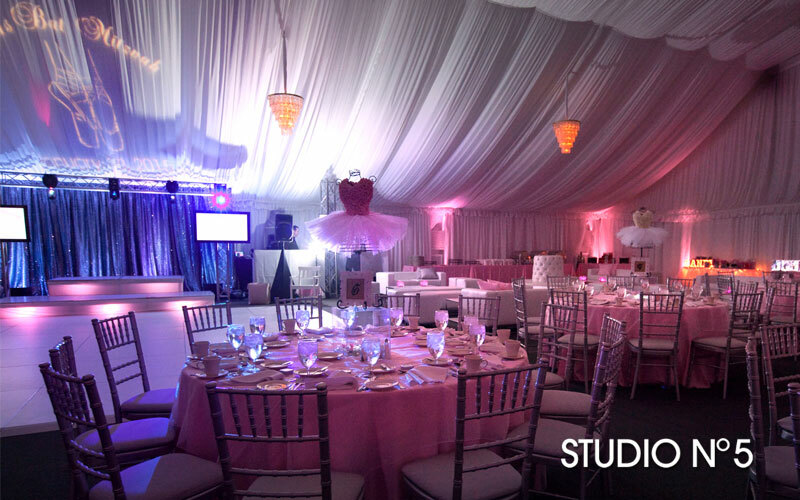 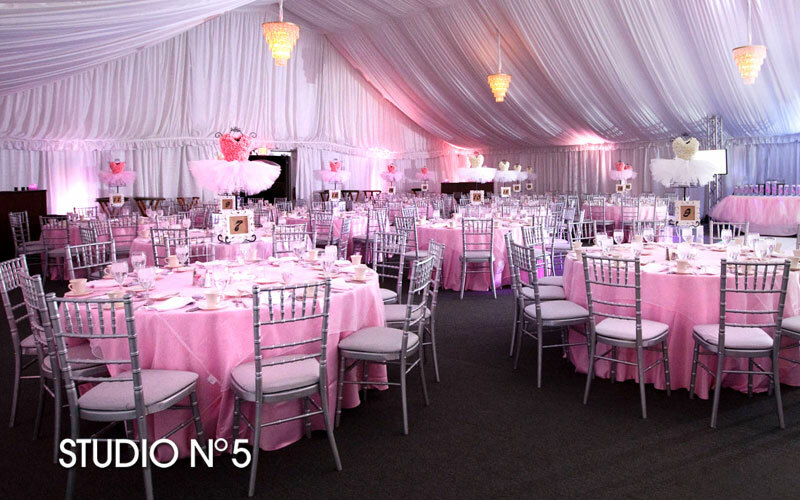 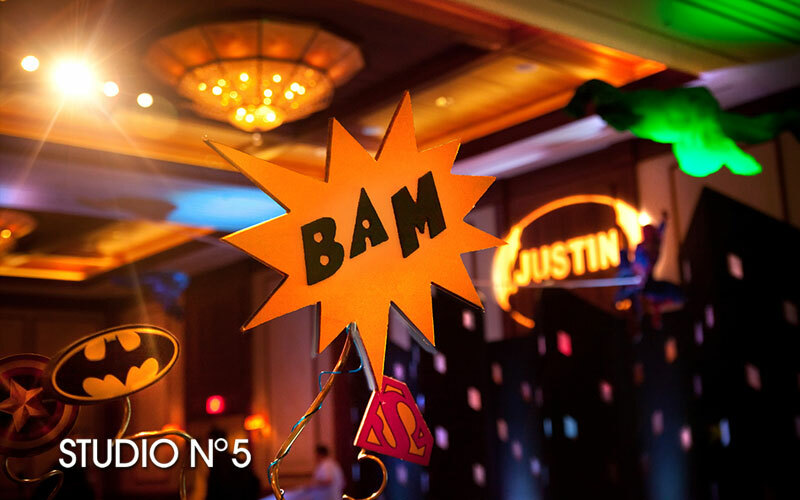 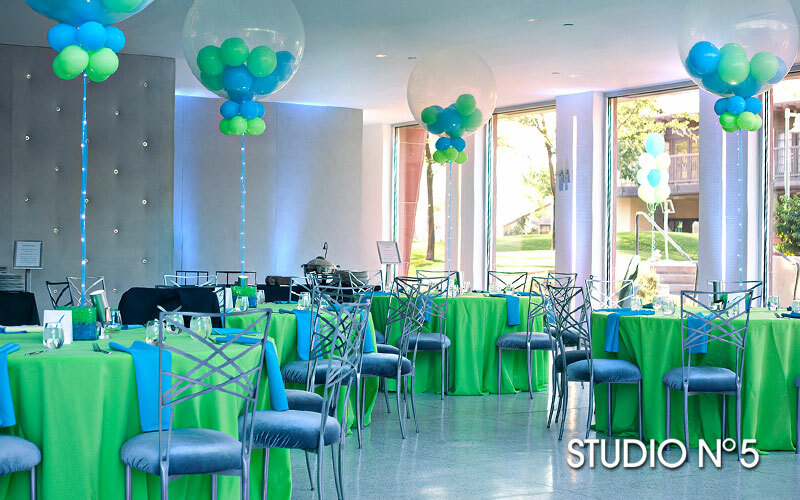 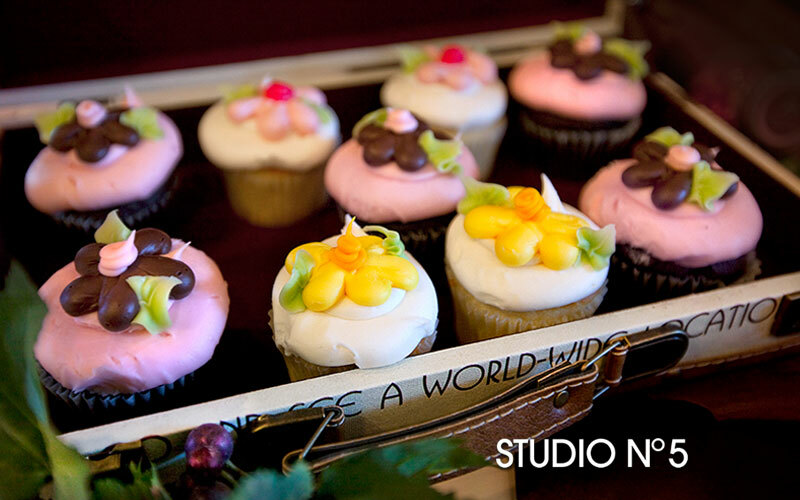 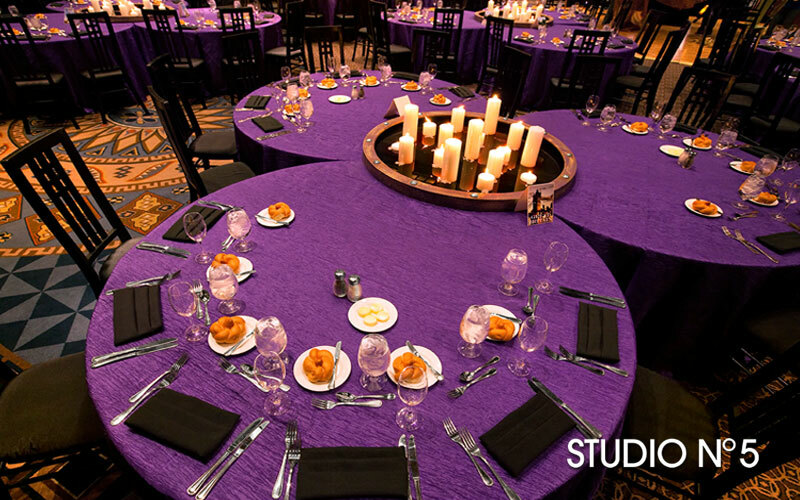 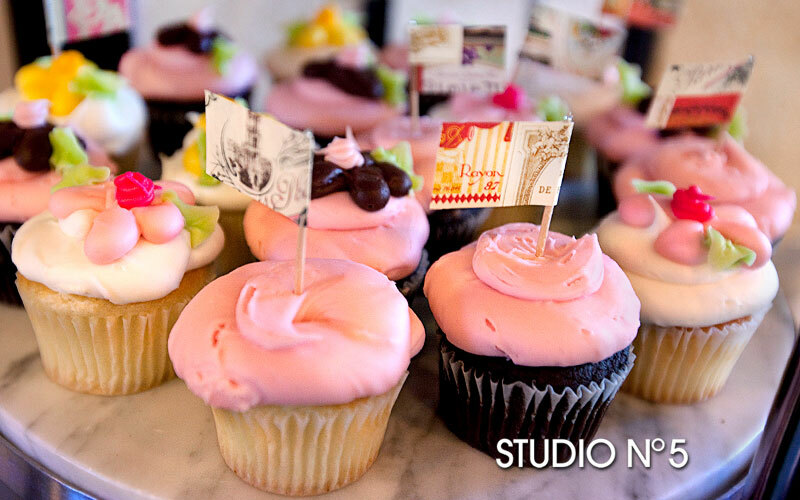 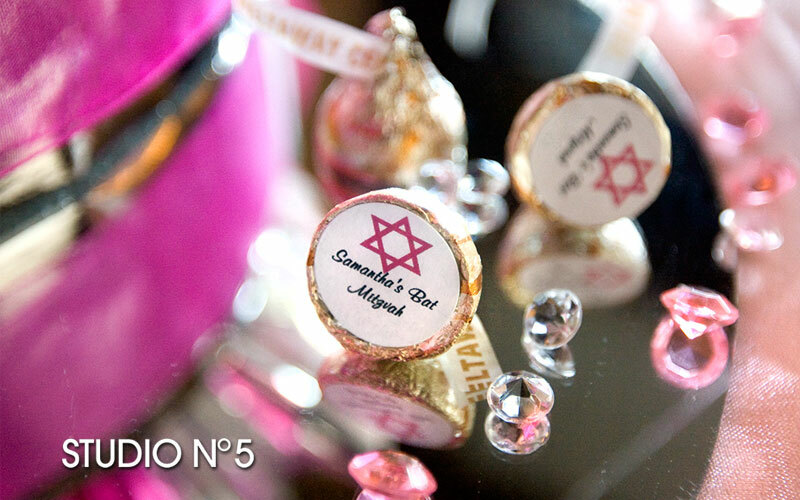 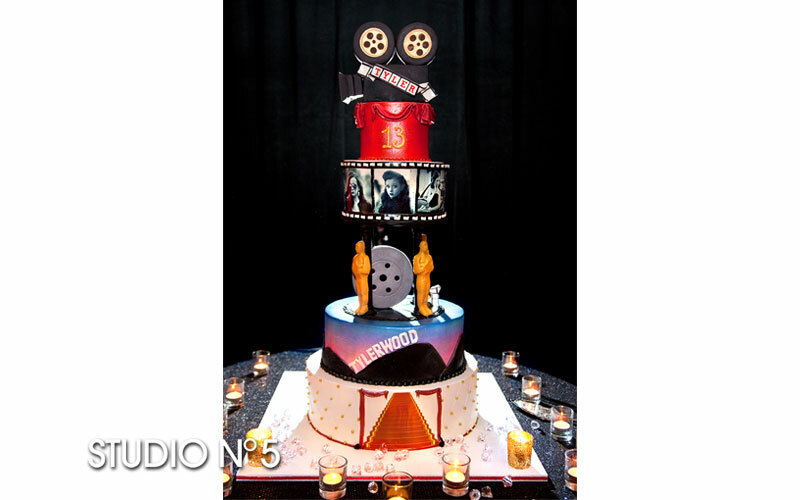 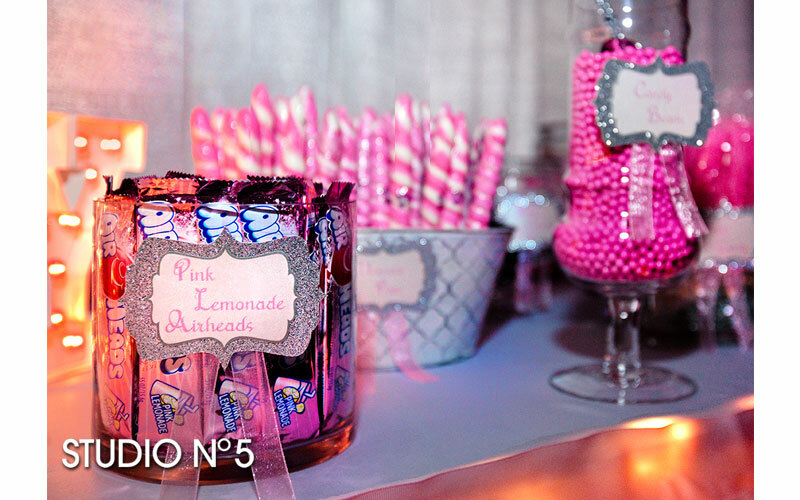 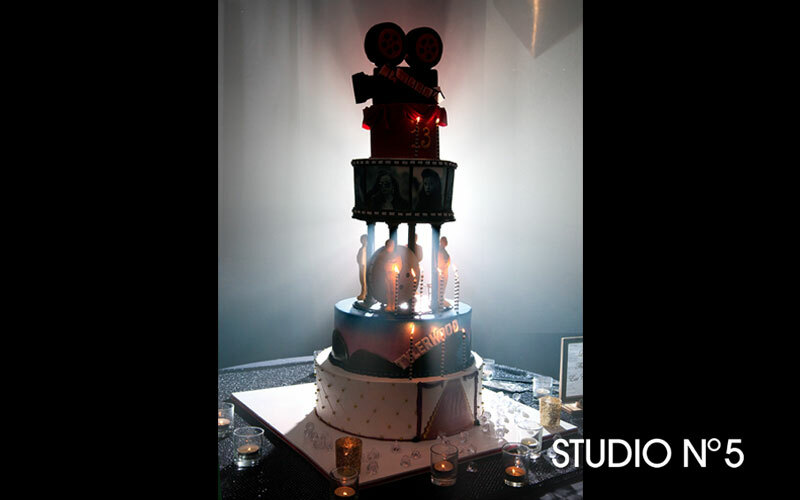 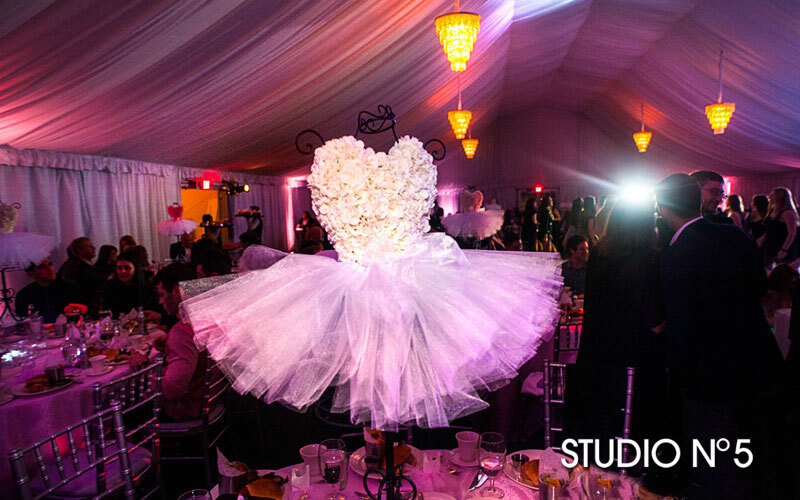 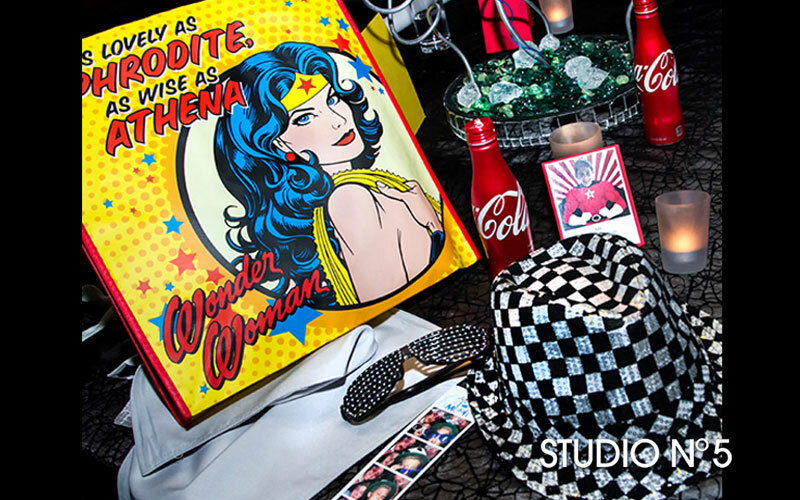 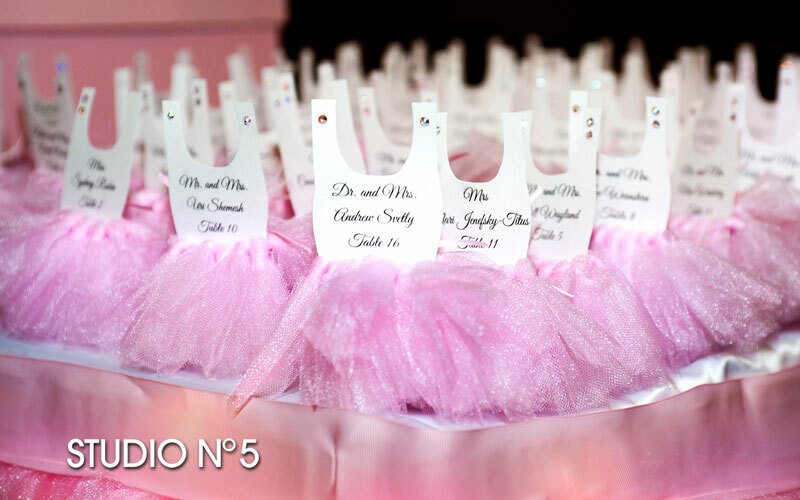 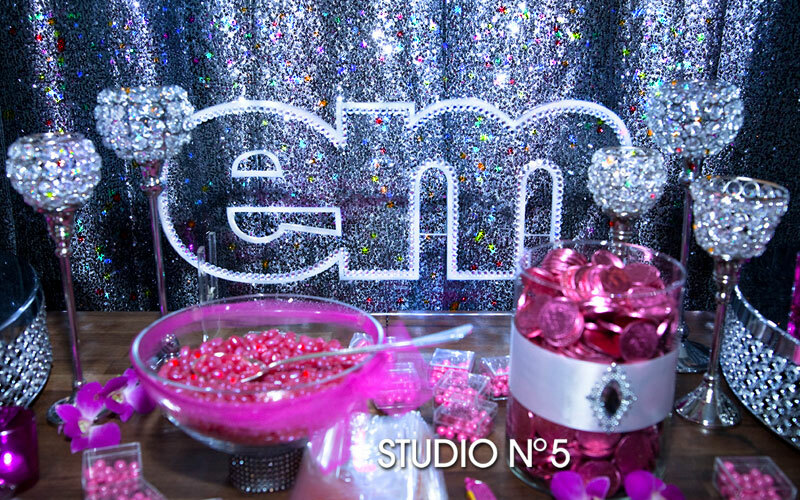 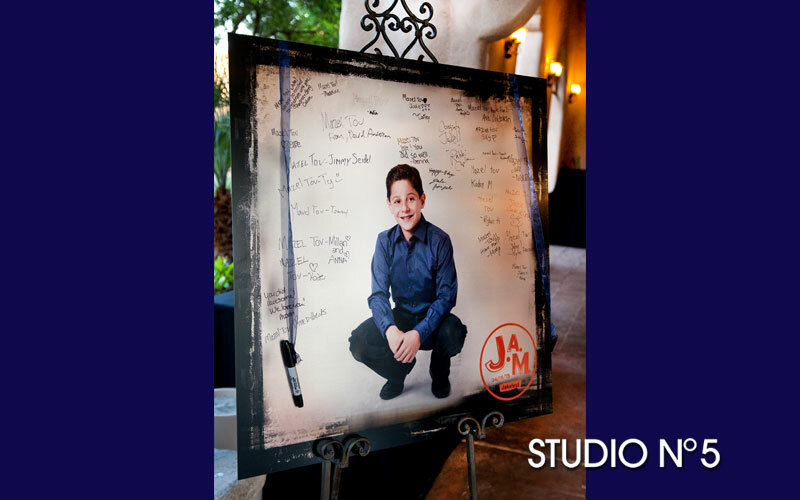 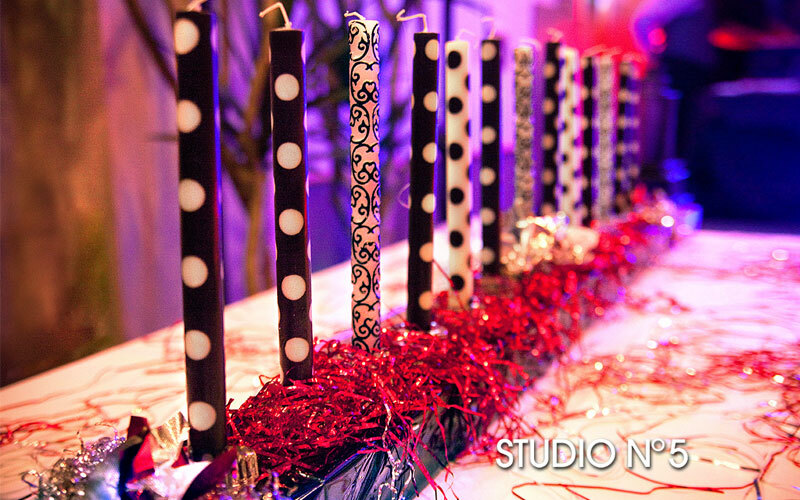 We know that you put months of thought and planning into your Bar/Bat Mitzvah celebration. 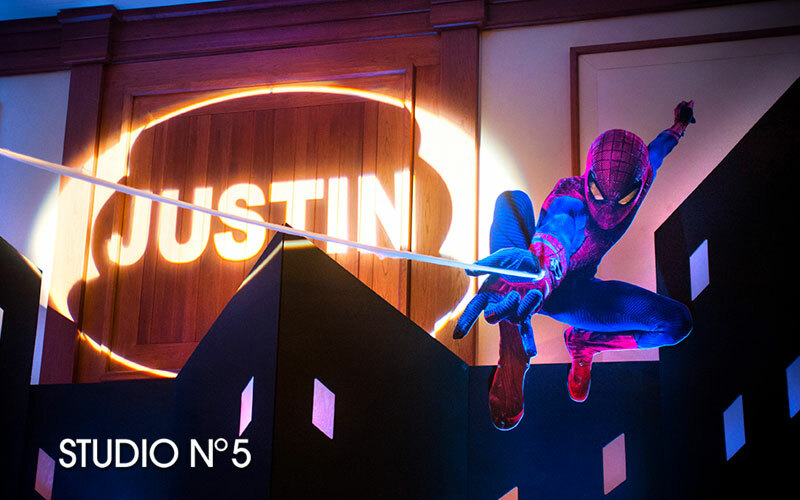 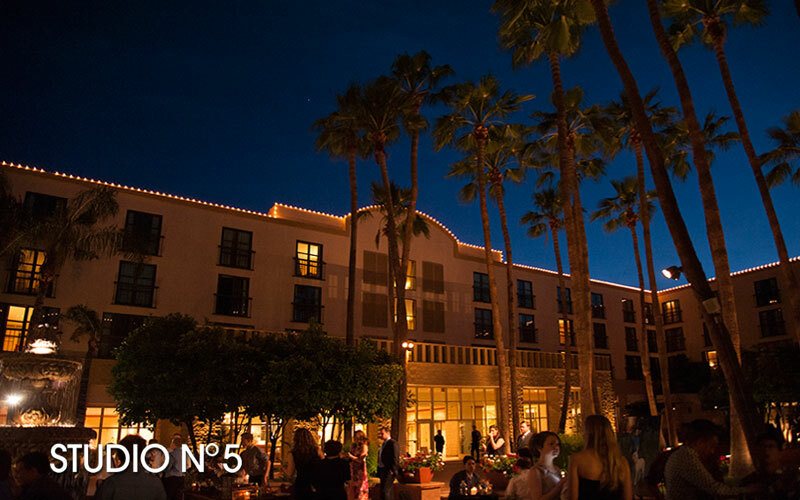 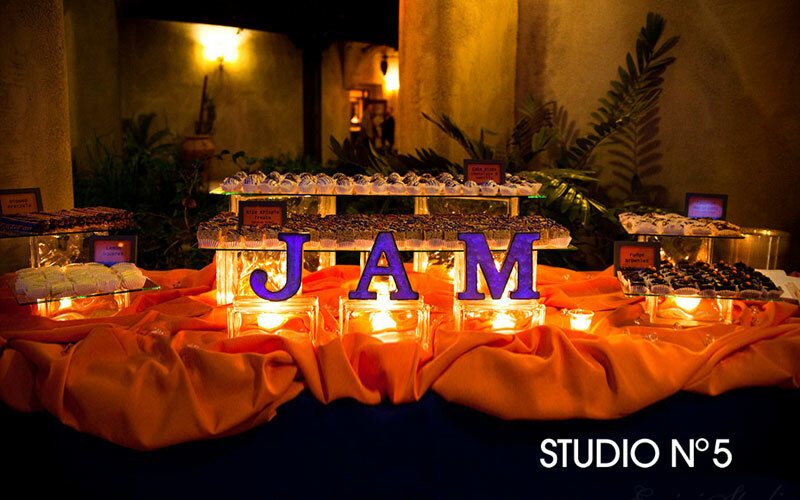 You'll want to remember the small details that went into your event. 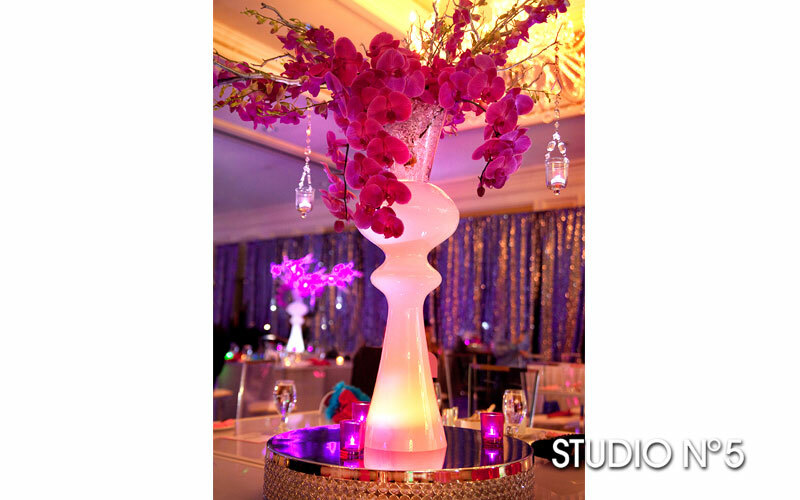 The photos we get will help you to put all the details together. 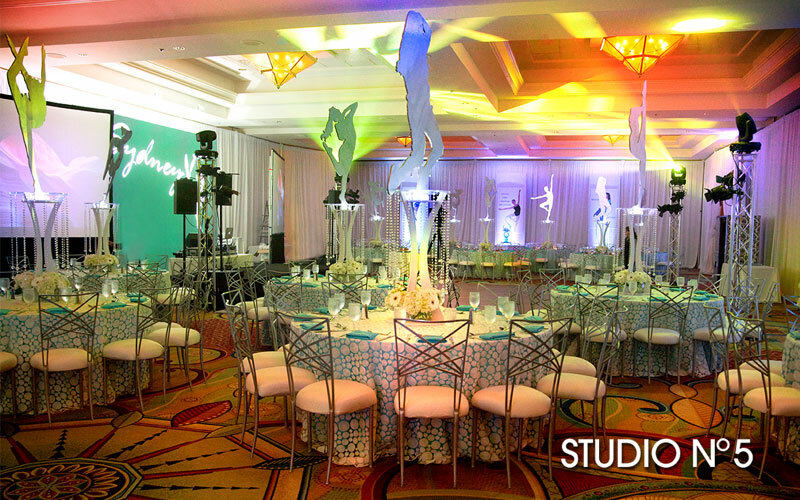 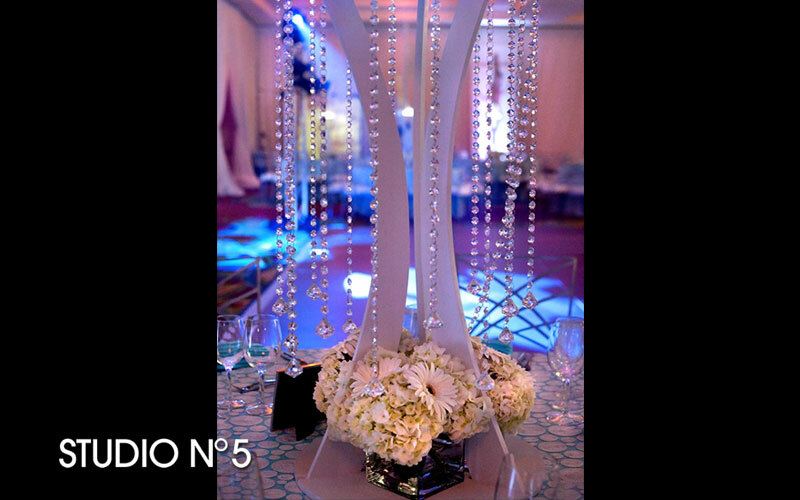 The colors and lighting and centerpieces make up for the complete experience.